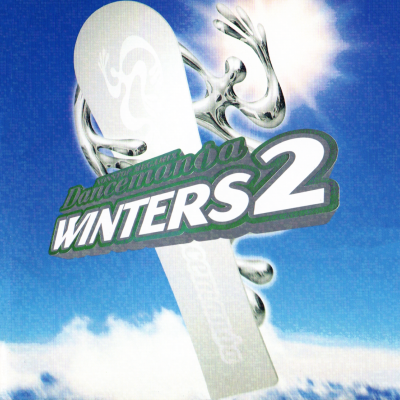 This album won the 16th Annual Independent Music Award (IMA) in the Dance/Electronica Album category. Seriously. You gotta hear this. Saga is a brilliant, visual-inspiring composition by an electronic master. 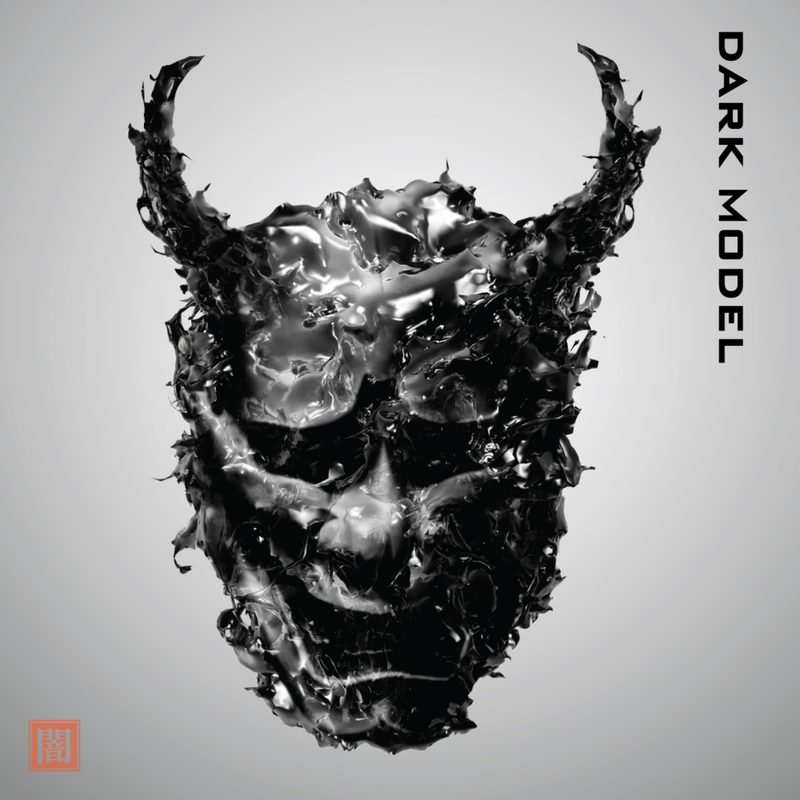 If you’re looking for more out of electronic music than five-second loops and bass drops, dig into Dark Model. There’s a whole other universe to explore. Saga’ is a universal work of art that will no doubt be universally enjoyed; it has no country, no ethnicity, no age, no era, no genre. 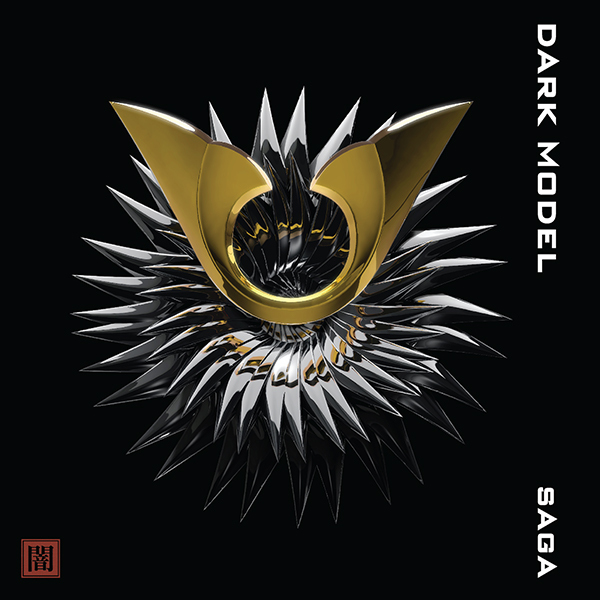 The record speaks on invincibility, it deals with the basic human desire to succeed and to be bulletproof, and with Saga, Dark Model is bulletproof. 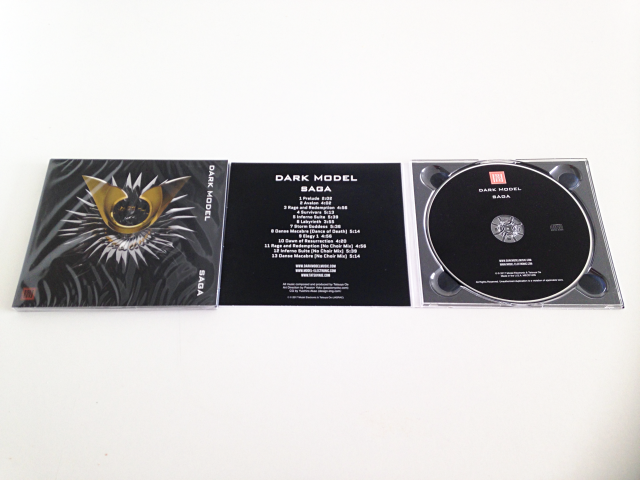 Dark Model isn’t selling music. He’s selling a concept. That concept is you as the hero. It’s the closest thing to Musical Virtual Reality that you can get. Oe is clearly a genius when it comes to music that shouldn’t work well together becoming something quite enjoyable and inspiring. It’s like an epic adventure for your ears. Saga is a great album for classical listeners who would love a more modern bent as well as indie and electronic fans who enjoy the drama and intensity of classical suites. Dark Model’s music will make you want to suit up for some form of ultimate fantasy battle with orcs and wizards and hordes of dark elves. If you’re interested in obtaining a license of music included in this album for your TV/Film/Advertising project, please request a quote from License Form.